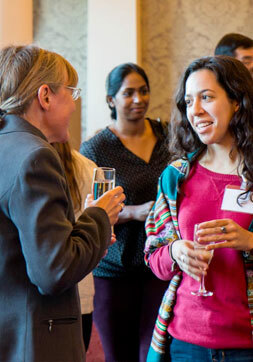 With more than 100 from which to choose, there are a wide variety of classes covering relevant analytical topics in food science, water/wastewater, environmental, life science, pharmaceutical. Courses for broad-based application and general lab functions include lab management, quality control, technical writing, statistics, data management, and lab safety. 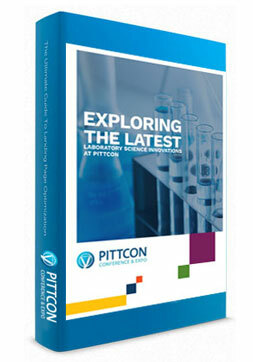 Many attendees have stated that participation in Short Courses is the primary factor that justifies their attendance at Pittcon year after year. Join your colleagues in Chicago, Illinois, USA. With more than 60 topics to choose from, Pittcon’s in-depth, professional quality Short Courses are a valuable, yet affordable opportunity for continuing education. Here are just a few of the topic areas to consider for 2019.